Peter Zincken was extremely active in the hometaper underground network. 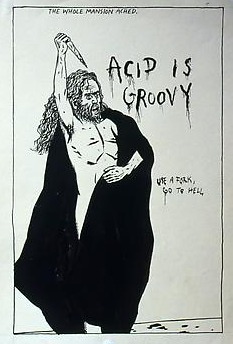 He ran several labels, publishing comp tapes and collaborations by other basement-dwelling creeps from around the world. 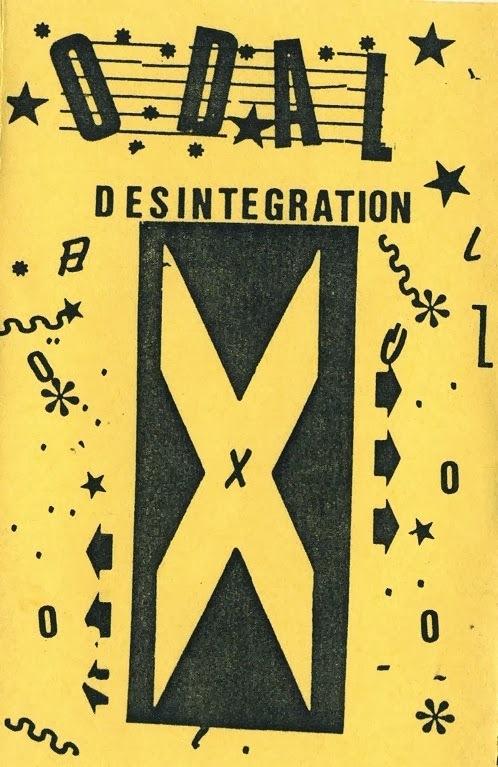 This tape came out in 1988 on Nihilistic Recordings, which was just one of Odal's imprints, as a collaboration release with the Canadian label Industrial Therapy Unit, run by Allan Conroy, aka Not 1/2.